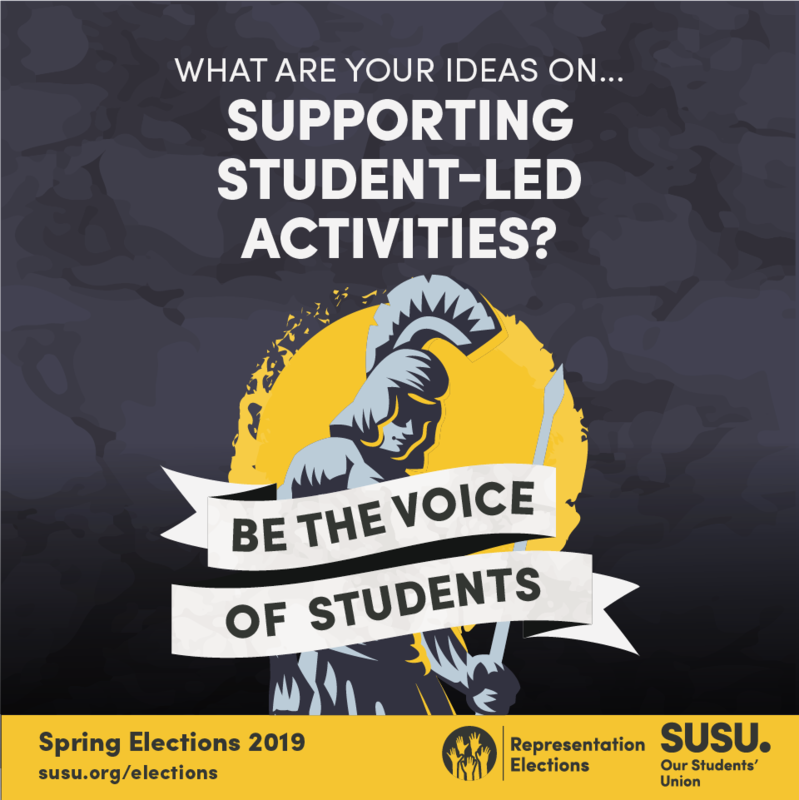 Meet our candidate for the Sabbatical Officer role of VP Sports on the Redbrick TODAY from 12:00 – 13:00. This is chance to ask them any questions you have on their key points and why you should vote for them. 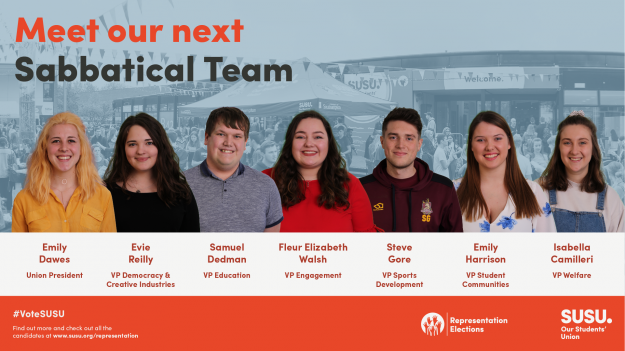 The responsibilities of VP Sport include leading the Athletic Union, developing sport performance and encouraging participation in Sport. They will oversee our Athletic Union, Sports Participation and Intramural Officers. 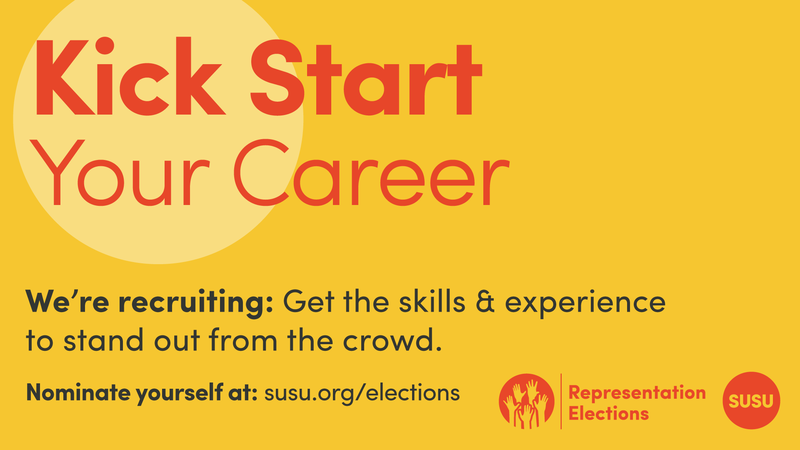 You can read the full job description here: Vice President Sports. Hi everyone, Steve Gore, your 2018-19 VP Sports here! 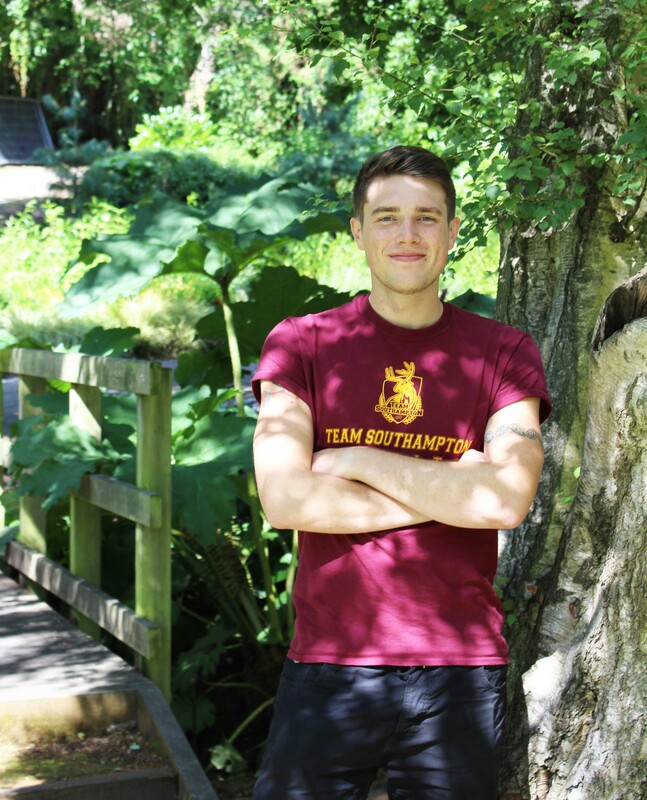 01 August 2017 marked an important date for the roughly 9,000 students that use Sport and Wellbeing facilities at the University of Southampton. This was the date when Sport and Wellbeing introduced a new tiered membership system and departed from their “one size fits all” business model, primarily in an effort to manage the overcrowding of the gym in Jubilee Sports Centre. 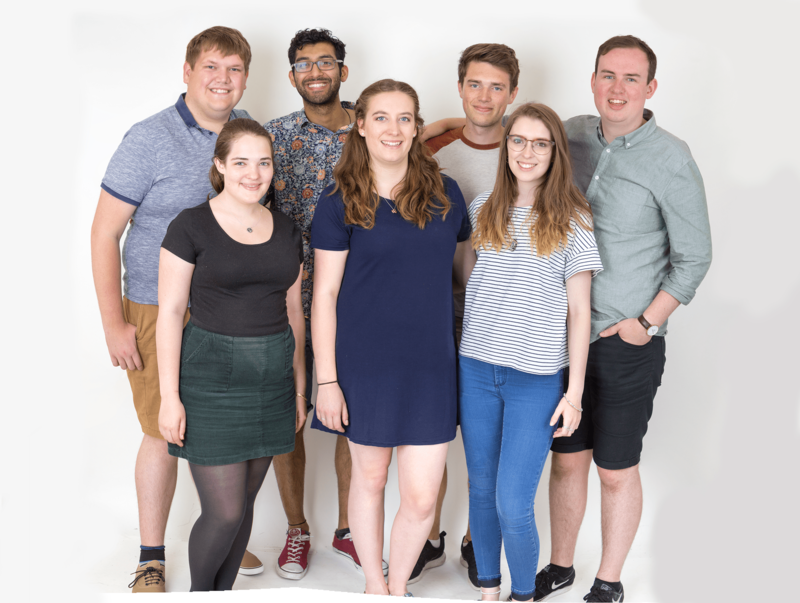 Today we say a big hello to the new Students’ Union Sabbatical team of 2018-19, and welcome back to the Sabbs who were re-elected in our Spring 2018 elections. 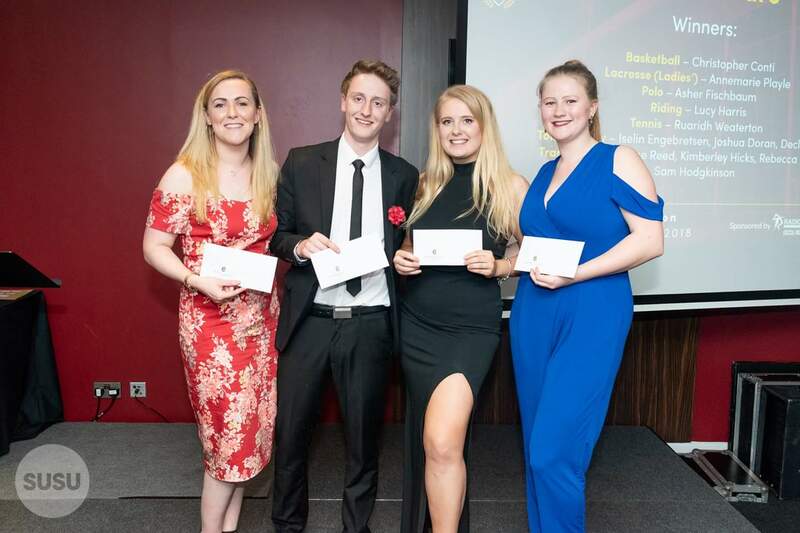 Students who have been awarded Athletic Union (AU) Colours by the Students’ Union for a high level of sporting success or dedication to a club will now have their award announced during their graduation ceremony and within the ceremony programme. 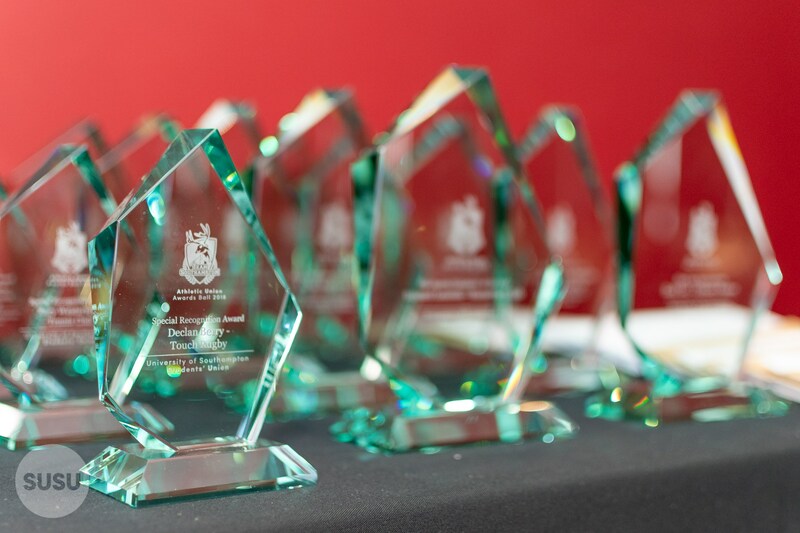 The Union and the University of Southampton have recently confirmed completion of a joint initiative designed to recognise the numerous achievements of our dedicated Team Southampton athletes and the amount of hours they put into sports clubs alongside their studies. 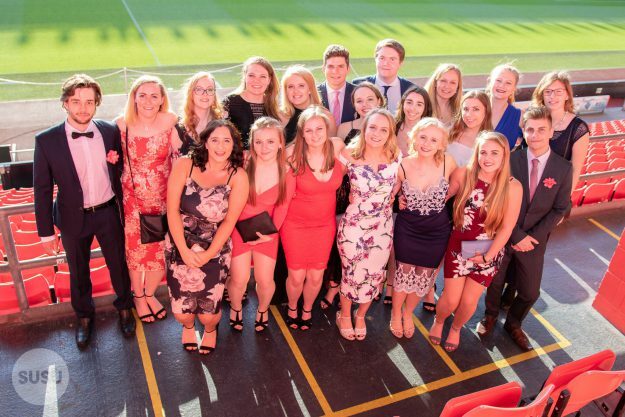 On Friday 04 May Team Southampton celebrated another fantastic year of sporting achievements at the AU Awards and Ball 2018, held at St Mary’s Stadium. 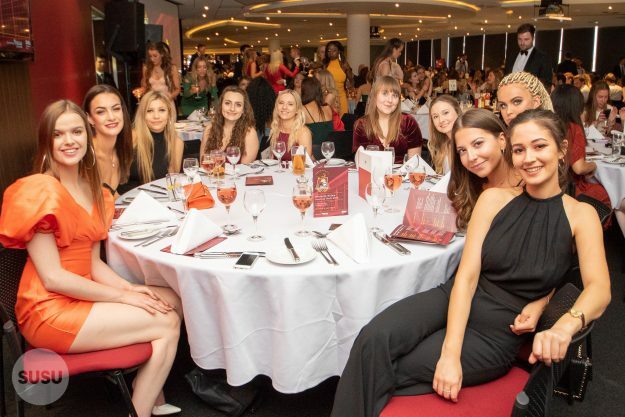 It was a glamorous night where students enjoyed a three-course meal followed by the AU Awards ceremony and a fantastic after party, with Drop Division providing the tunes until the early hours. 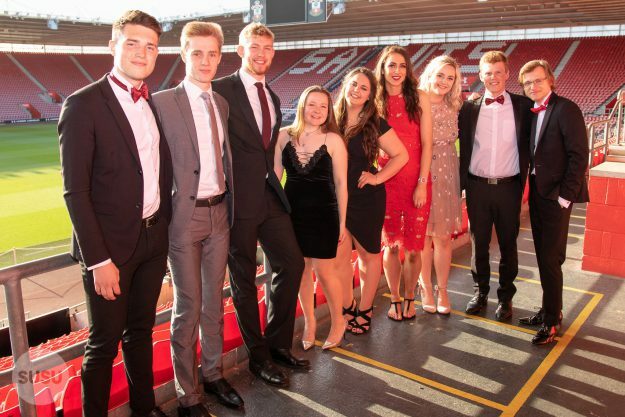 It’s been another fantastic year for Team Southampton from our Varsity win against Portsmouth to the hard work and dedication shown from our athletes both on and off the pitch. The Union has recently invested in new equipment for some of our water sports teams, in collaboration with the University of Southampton. We have purchased new kayaks for the Canoe Polo Club and worked alongside the University in their purchase of new starting blocks for Jubilee swimming pool. Our Athletic Union invested in a fleet of ten new kayaks for the Canoe Polo Club. As the sport is played 5-a-side, this means the club can now train together with new kayaks suitable for indoor use. 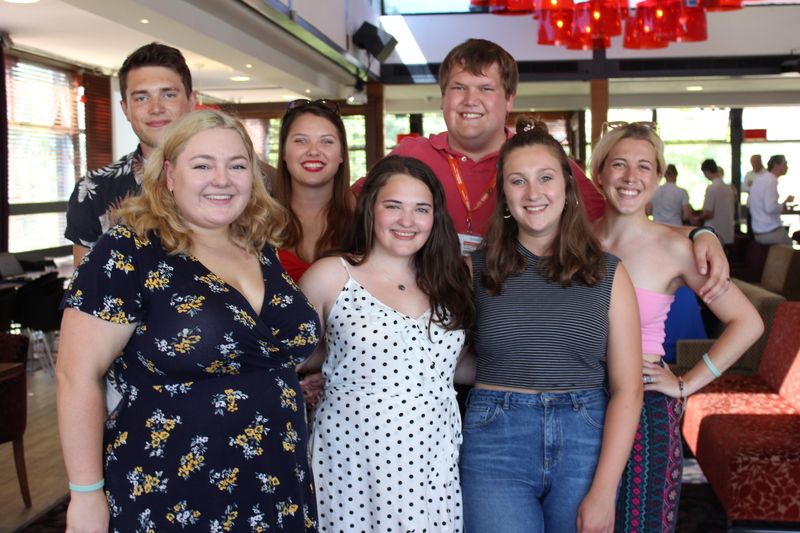 Earlier this month, we had our first Senate meeting of the academic year. 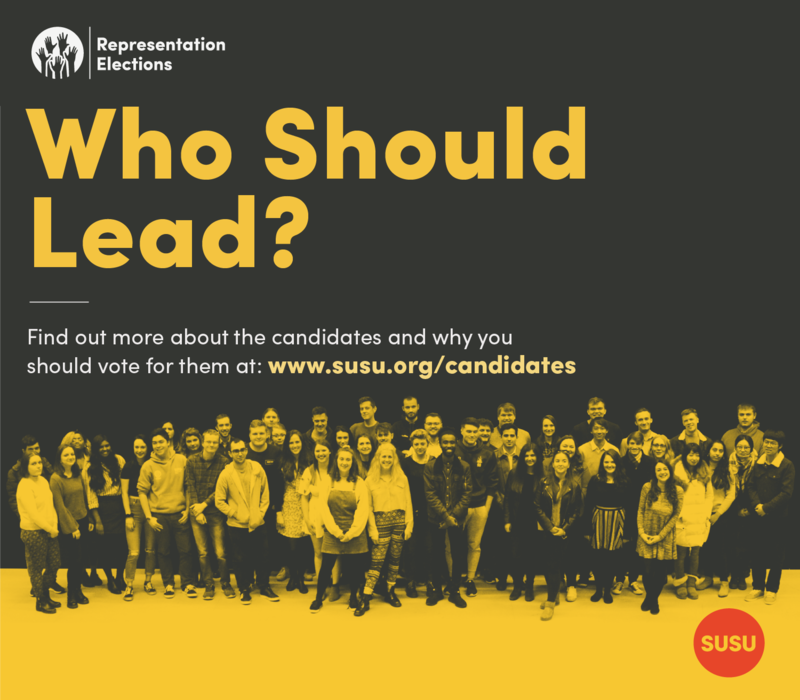 One of the main purposes of the Senate is to hold the Sabbatical Officers to account. At each of the meeting, our officers give an update on their plan and students can ask questions about progress.